We have bundled the most advance SiriusXM™ Radio receiver, the SiriusXM™ onyX Plus with the latest SiriusXM™ Radio Boombox, the SXSD2. This bundle includes everything you need to take SiriusXM™ Radio with you wherever you go with the SXSD2 portable XM Radio Boombox. 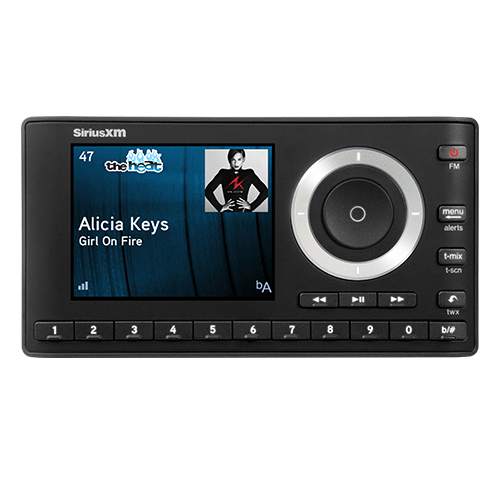 The onyX Plus Sirius XM receiver comes with a full color display showing title, artist, and album art. The SXSD2 Portable Sound System features vibrant and dynamic sound with a powerful 30 watt amplifier and 2-way speaker system. Get SiriusXM Xtra Channels - 20+ channels of additional music, sports, entertainment and SiriusXM™ Latino, a collection of Spanish language channels. 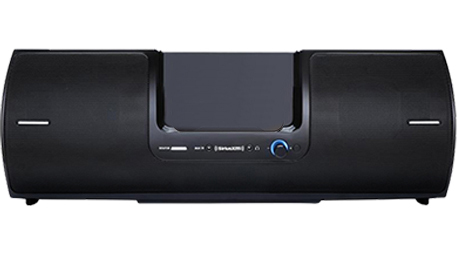 Dimensions: 19" x 7" x 8.5"
This SiriusXM™ boombox and onyX Plus receiver are also equipped with built-in headphone and aux in jacks to listen privately with headphones or to play other audio devices, such as mp3 players, through the speakers. 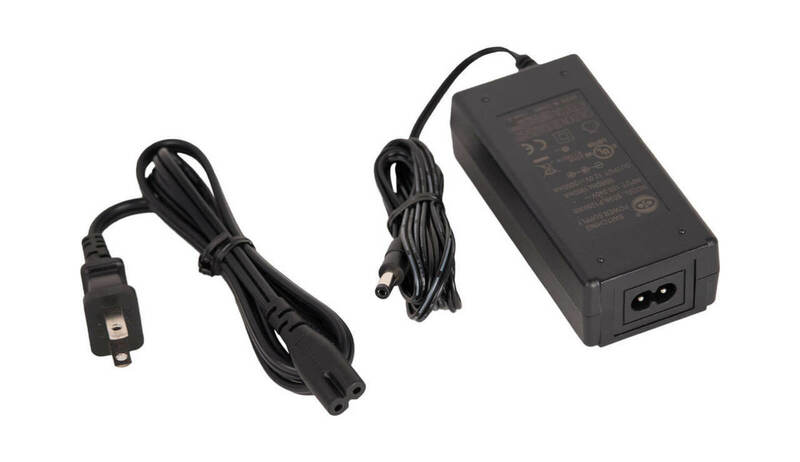 One of the best features is a concealed handle and built-in antenna cradle with cable storage for a clean look. 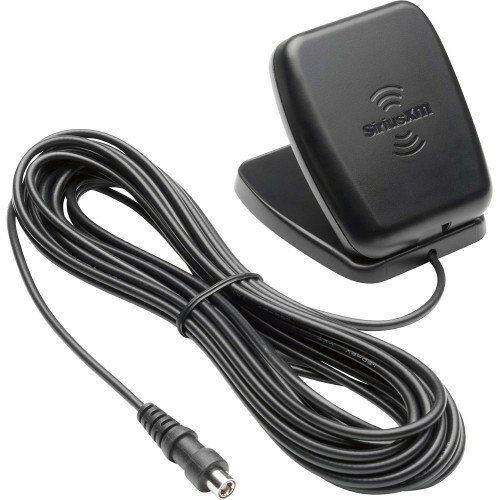 There are few bundled packages as good as this one if you’re interested in taking satellite radio with you.